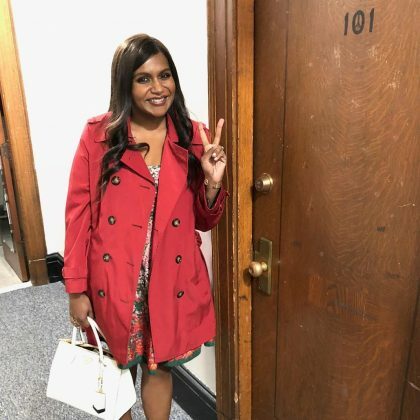 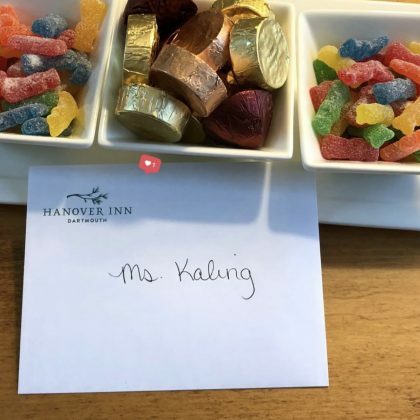 Mindy Kaling was “Back in Hanover” in June 2018 and was excited that the folks at the Hanover Inn Dartmouth “knew all my fave things,” such as Sour Patch Kids! 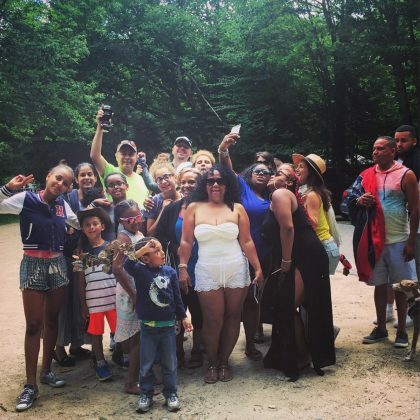 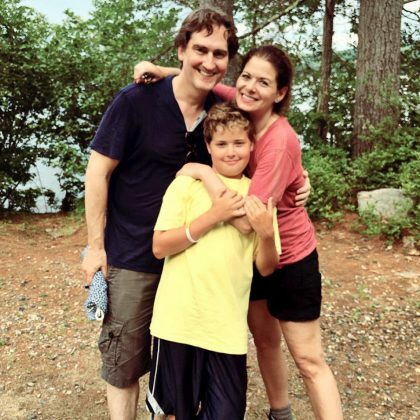 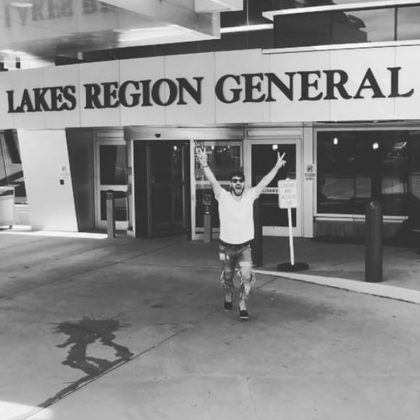 Eliza Dushku went on a “#familia #hiking #adventure” in the White Mountains over the Fourth of July weekend in 2016. 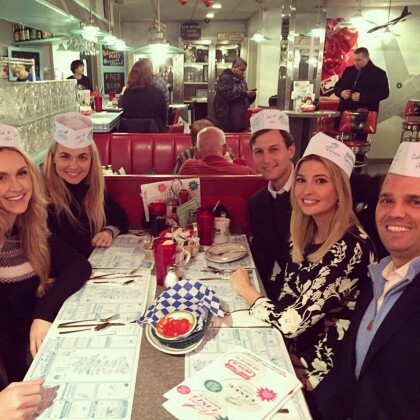 In February 2016, Ivanka Trump said she was “Ending an exciting day with my siblings at the Airport Diner” — her whole crew wore paper soda jerk hats.